Exception handling in Java is often considered cumbersome and not very aesthetically appealing. 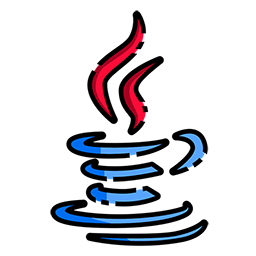 In this session, we'll have a look at how functional languages deal with error handling and how we can adapt those approaches in the world of Java with Vavr. Simply put, we'll see how can we avoid “throws” by using Optional, Try, Either and by leveraging type-driven-development in general. Grzegorz Piwowarek is a hands-on tech lead at @CasumoTech, a trainer at @bottega_it, a blogger at 4comprehension.com. He was professionally involved in projects involving systems integration, image recognition, and recently in highly-scalable, distributed solutions. Besides software development, he is a professional yo-yo player and a guitarist in a progressive metal band - Visions of Tondal.